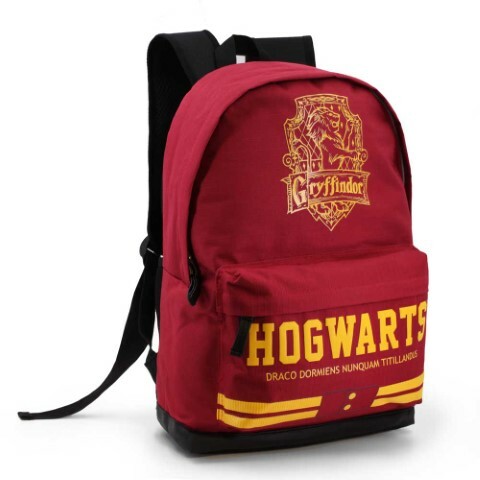 Mochila Freetime Harry Potter Hogwarts 32x43x20cm. 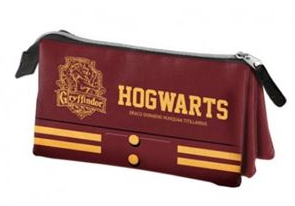 Portatodo Triple Harry Potter Gryffindodr 12x22x7cm. 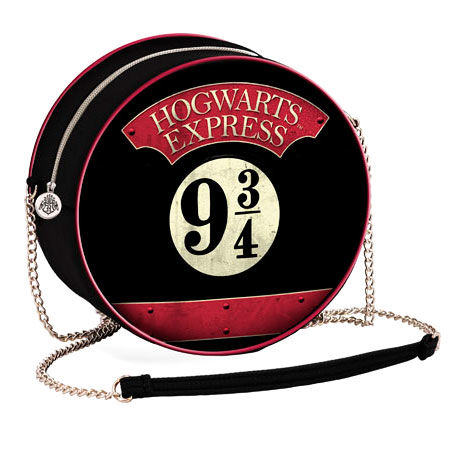 Bolsa Playa Harry Potter Hogwars 32x50cm. Neceser Harry Potter Hogwars 20x1,5x30cm. 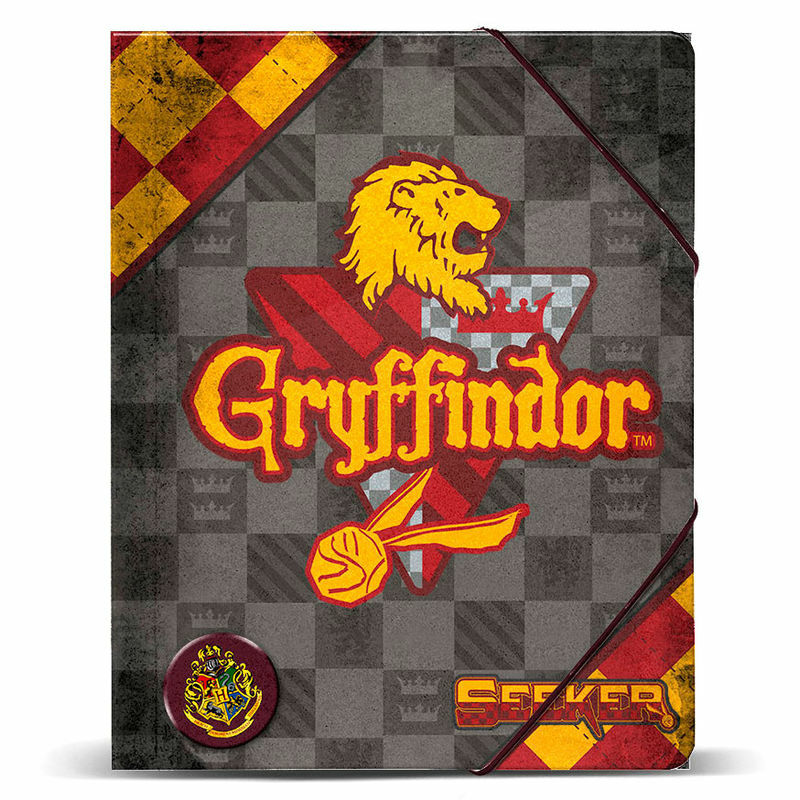 Toalla Grande Gryffindor Harry Potter Microfibra 90x180cm. 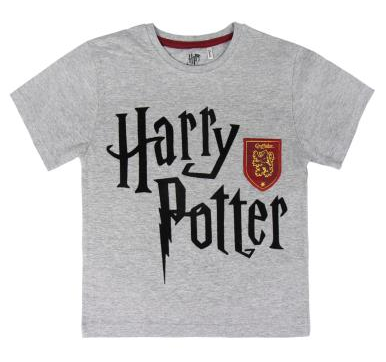 Toalla Redonda Harry Potter Microfibra 130cm. 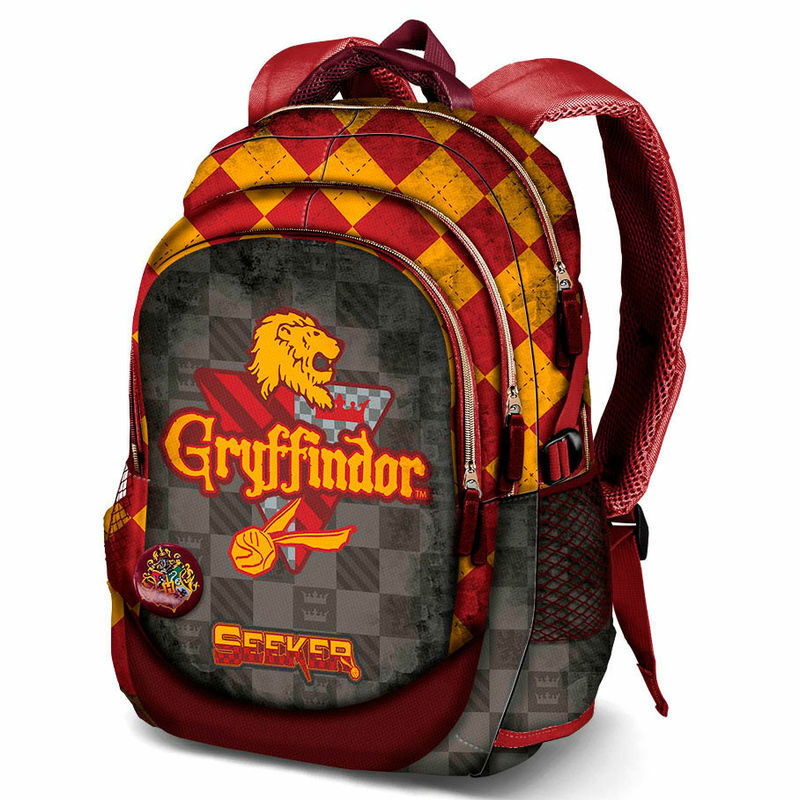 Mochila Freetime Harry Potter Gryffindor 30x42x20cm. 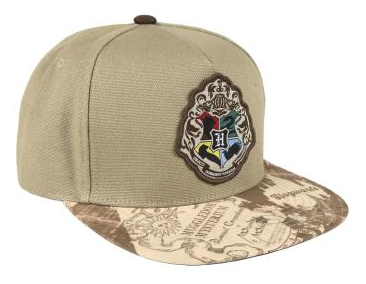 Gorra Visera Plana Harry Potter T.59cm. 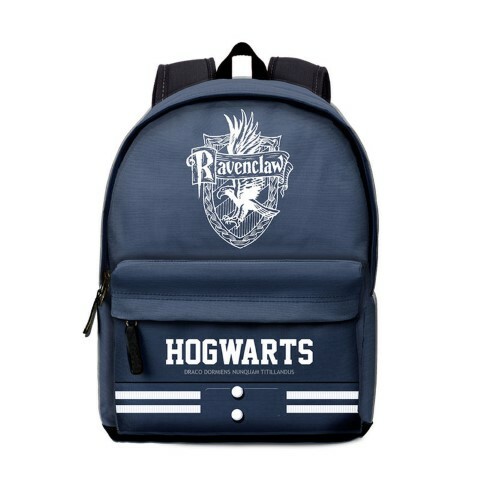 Mochila Freestyle Harry Potter Emblem Ravenclaw 30x42x20cm. 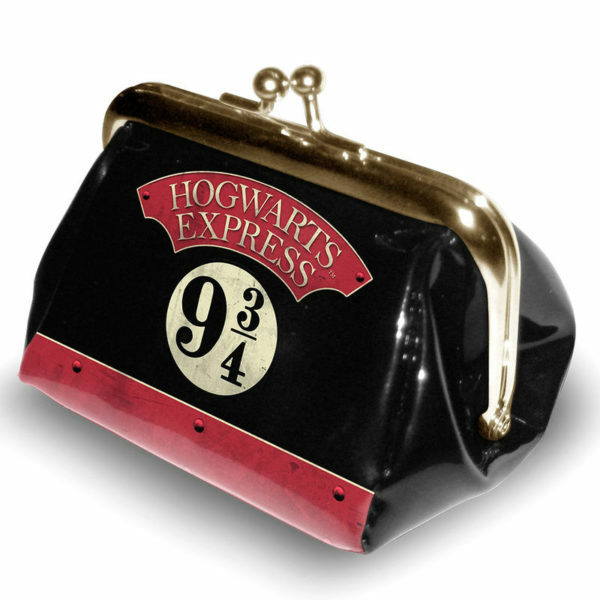 Harry Potter Hogwarts Express 9 3/4 10x15x2,5cm. Monedero Hogwarts Express 9 3/4 Harry Potter 9,5x13,5cm. 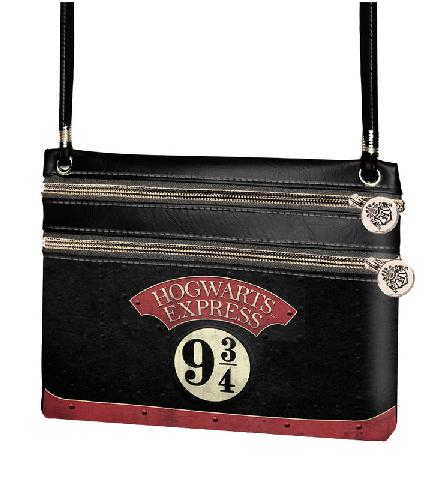 Bolso Hogwarts Express 9 3/4 Harry Potter 18x18x6cm. 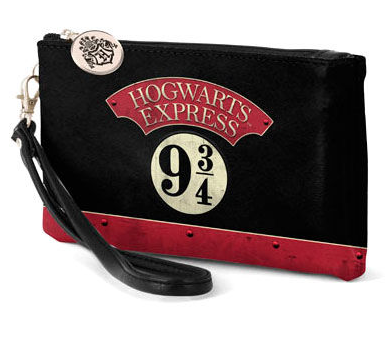 Bolso Action Mini Hogwarts Express 9 3/4 Harry Potter 18x22x1cm. 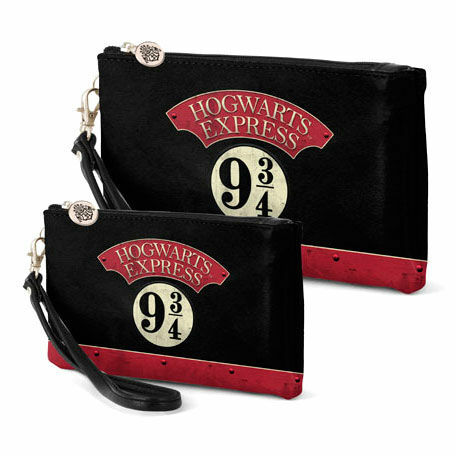 Neceser Hogwarts Express 9 3/4 Harry Potter 27x21x11cm. 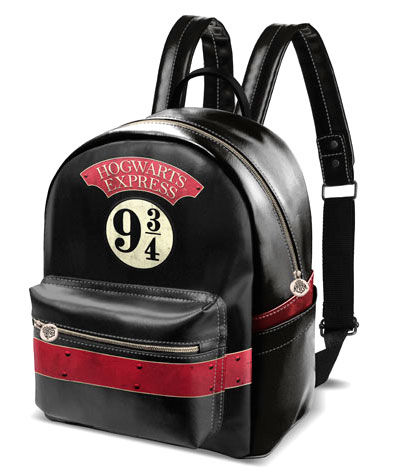 Mochila Hogwarts Express 9 3/4 Harry Potter 31x27x15cm. 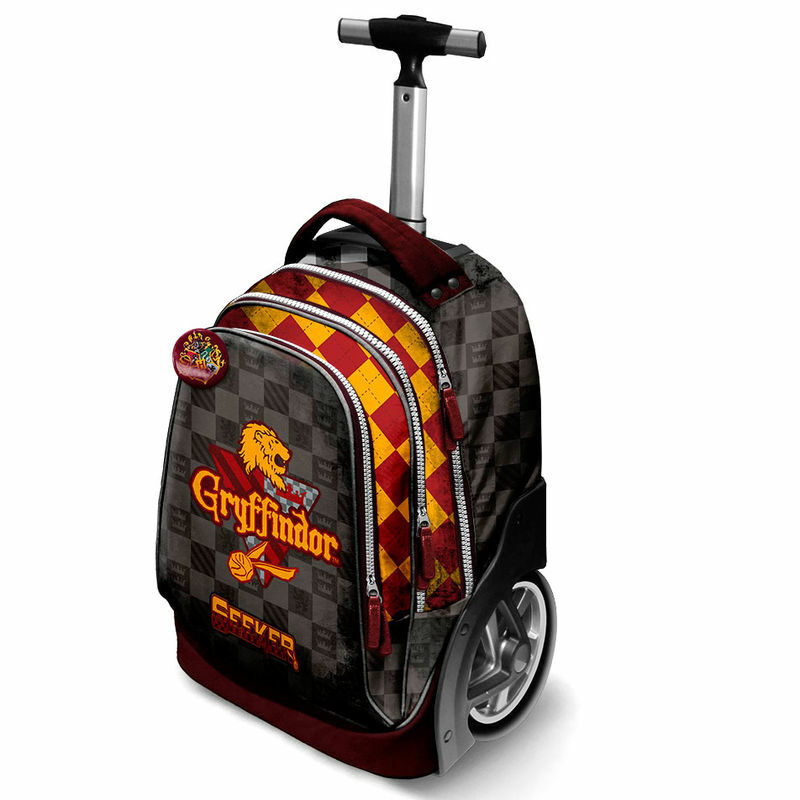 Trolley Harry Potter Quidditch Gryffindor 50x30x20cm. 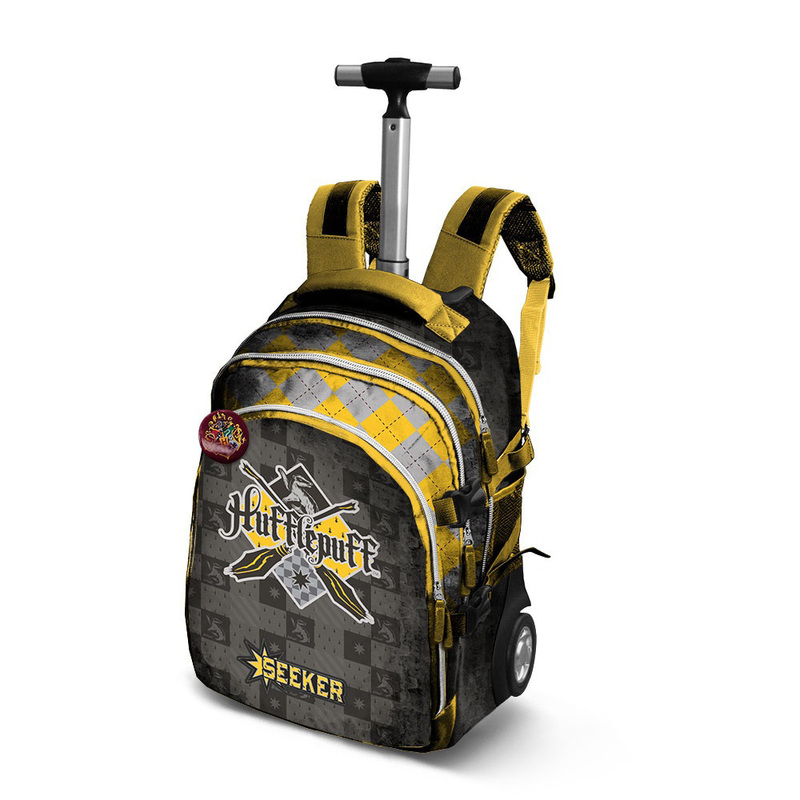 Trolley Mochila Harry Potter Quidditch Hufflepuff 48x30x20cm. 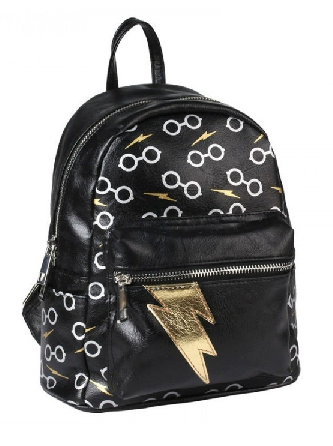 Saco Harry Potter Quidditch Hufflepuff 48x35x1cm. 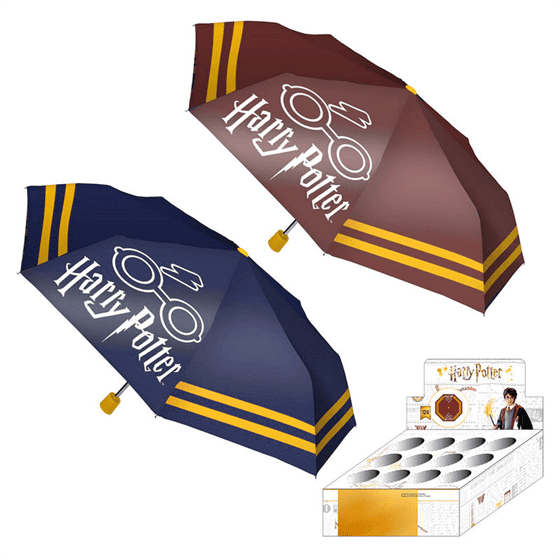 Portatodo Harry Potter Quidditch Hufflepuff 2Cremalleras 12x22x3cm. Portatodo Harry Potter Quidditch Slytherin 2Cremalleras 12x22x3cm. 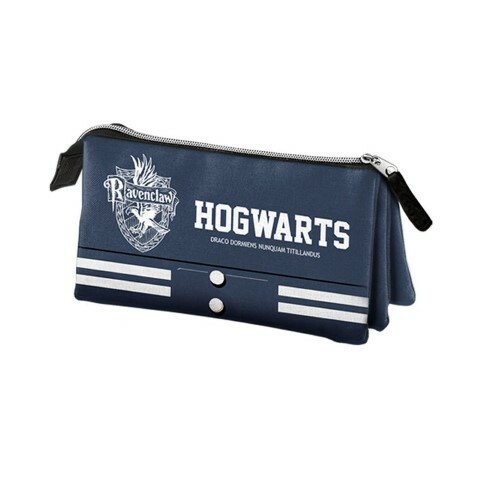 Portatodo Harry Potter Quidditch Ravenclaw 2Cremalleras 12x22x3cm. 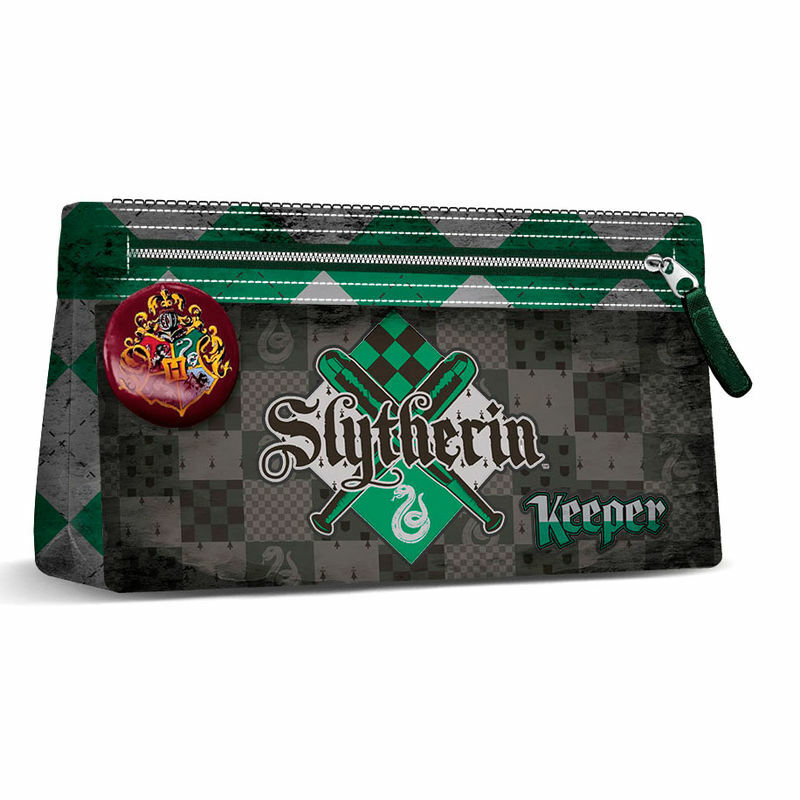 Portatodo Triple Harry Potter Quidditch Slytherin 10x22x7cm. Portatodo Triple Harry Potter Quidditch Hufflepuff 10x22x7cm. 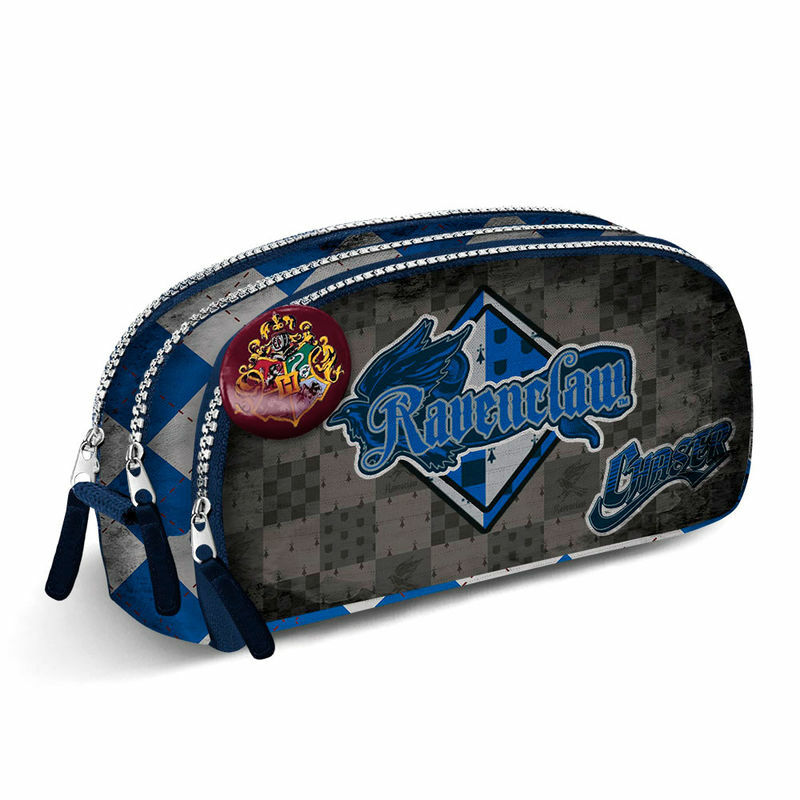 Portatodo Triple Harry Potter Quidditch Ravenclaw 10x22x7cm. 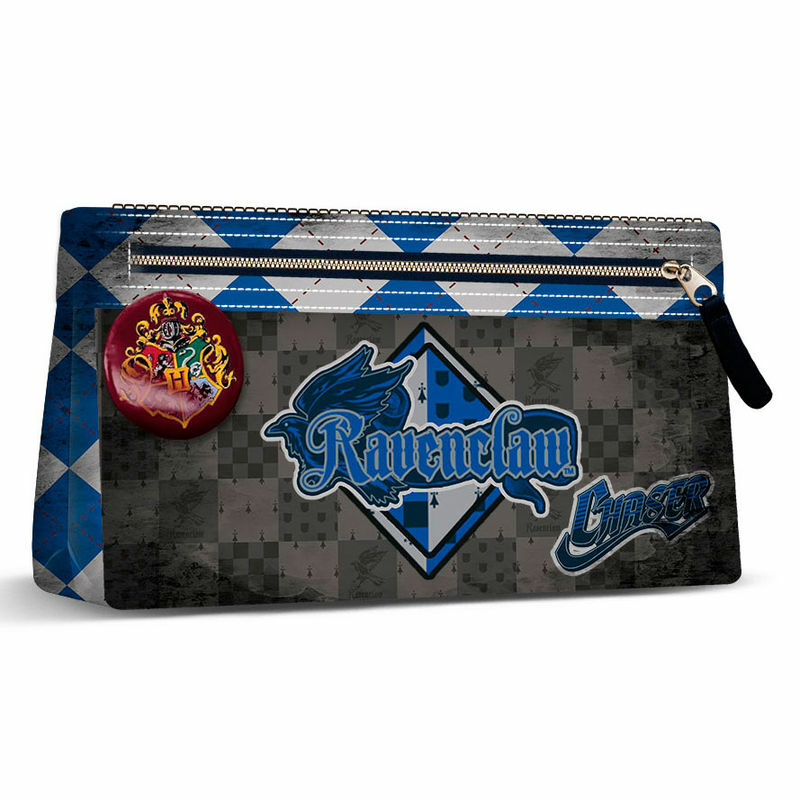 Bolsa Deporte Harry Potter Quidditch Ravenclaw 25x55x25cm. 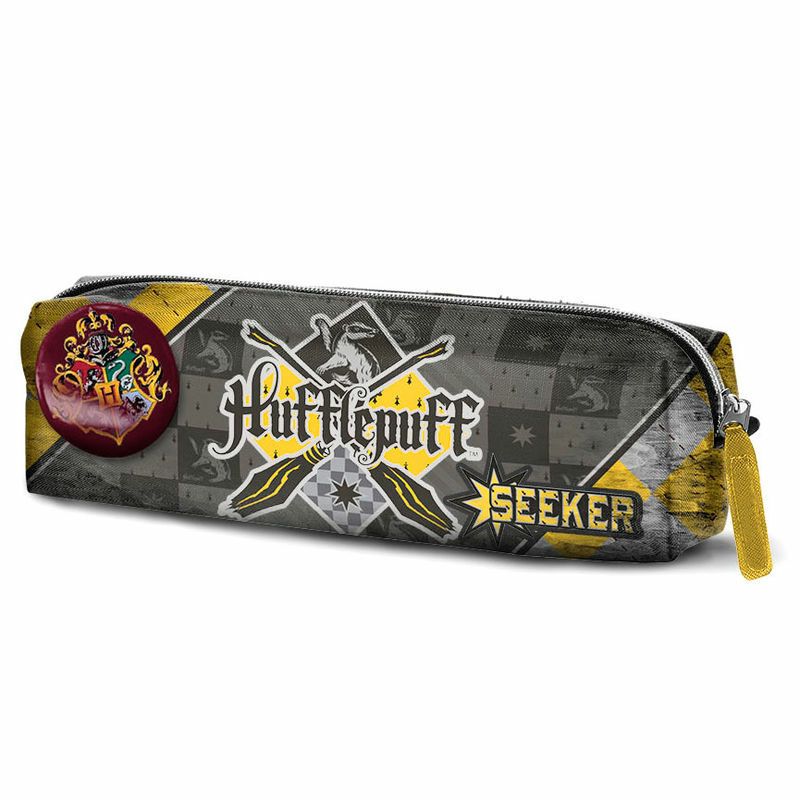 Bolsa Deporte Harry Potter Quidditch Hufflepuff 25x55x25cm. 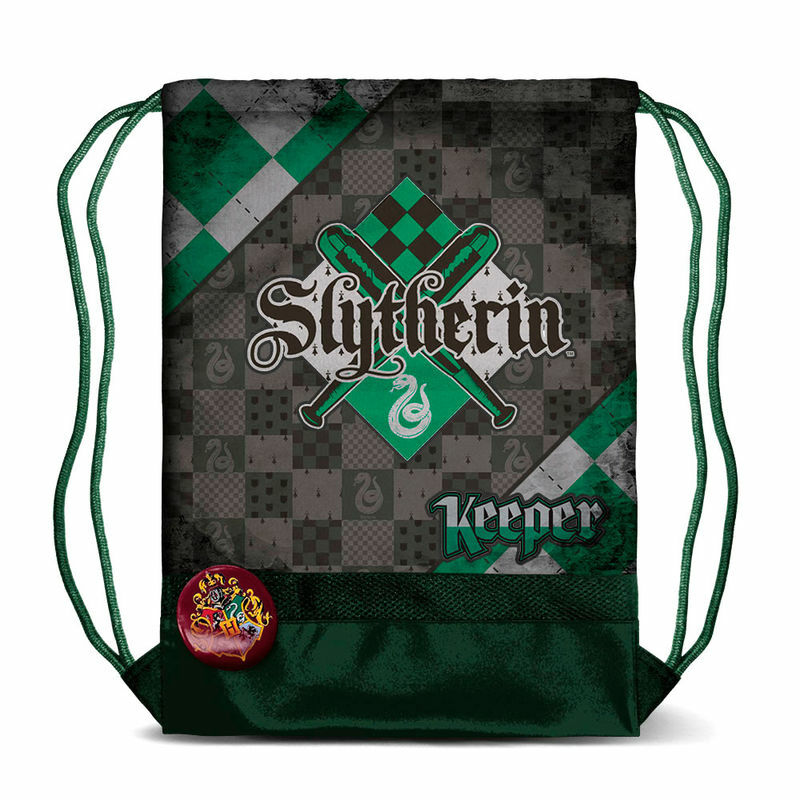 Bolsa Deporte Harry Potter Quidditch Slytherin 25x55x25cm. 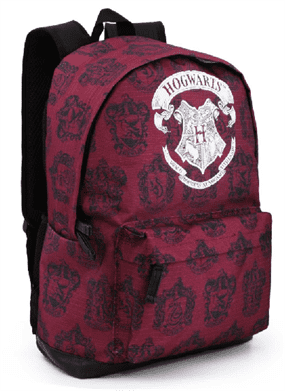 Mochila Freetime Harry Potter Ravenclaw 42x30x20cm. Portatodo Triple Harry Potter Ravenclaw 12x22x7cm. Portatodo Triple Slytheri Harry Potter Slytherin 12x22x7cm. 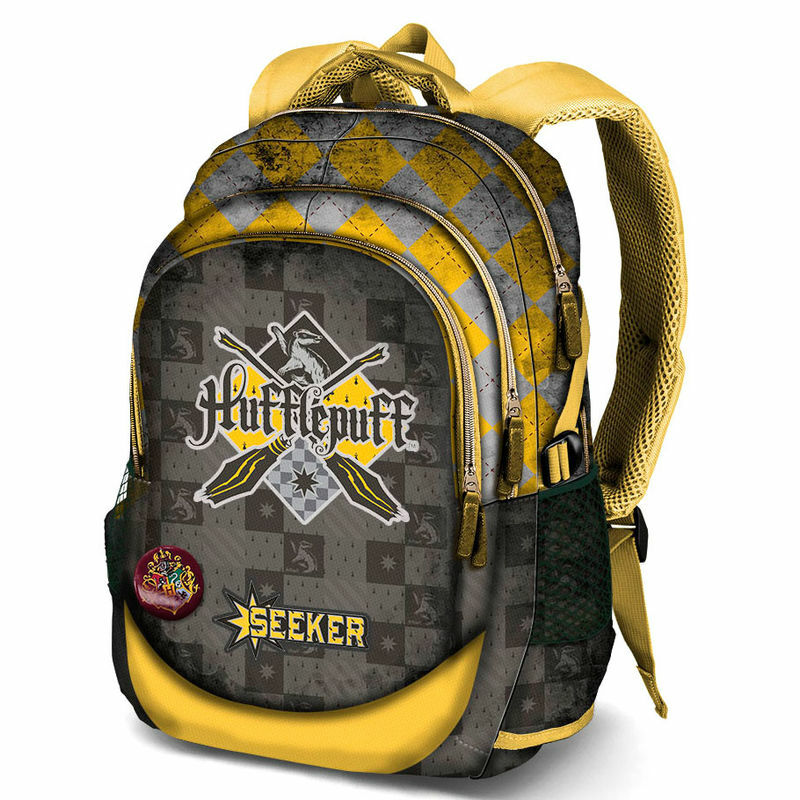 Mochila Harry Potter Quidditch Hufflepuff 44x30x17cm. 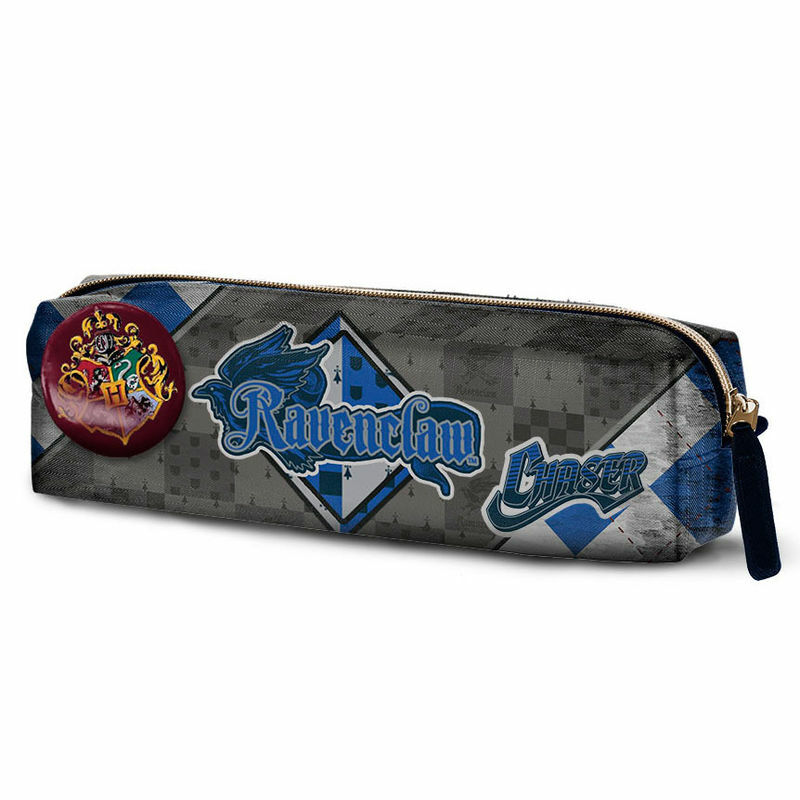 Mochila Harry Potter Quidditch Ravenclaw 44x30x17cm. 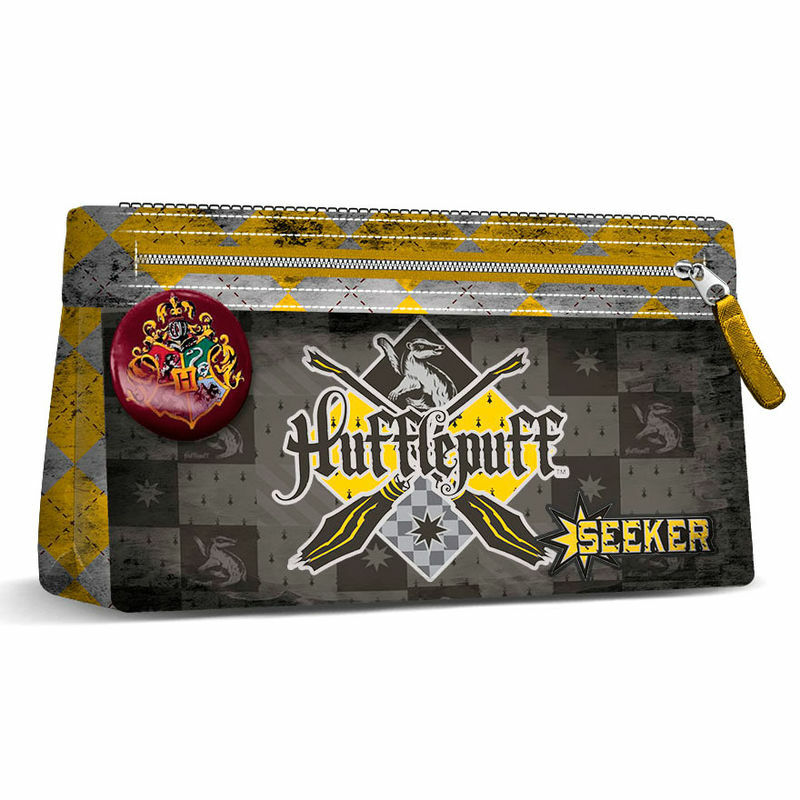 Portatodo Harry Potter Quidditch Hufflepuff 6x22x5,5cm. 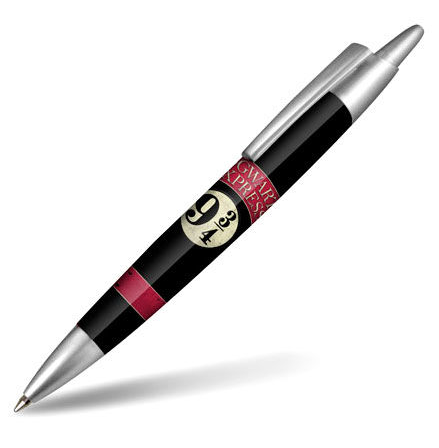 Portatodo Harry Potter Quidditch Ravenclaw 6x22x5,5cm. 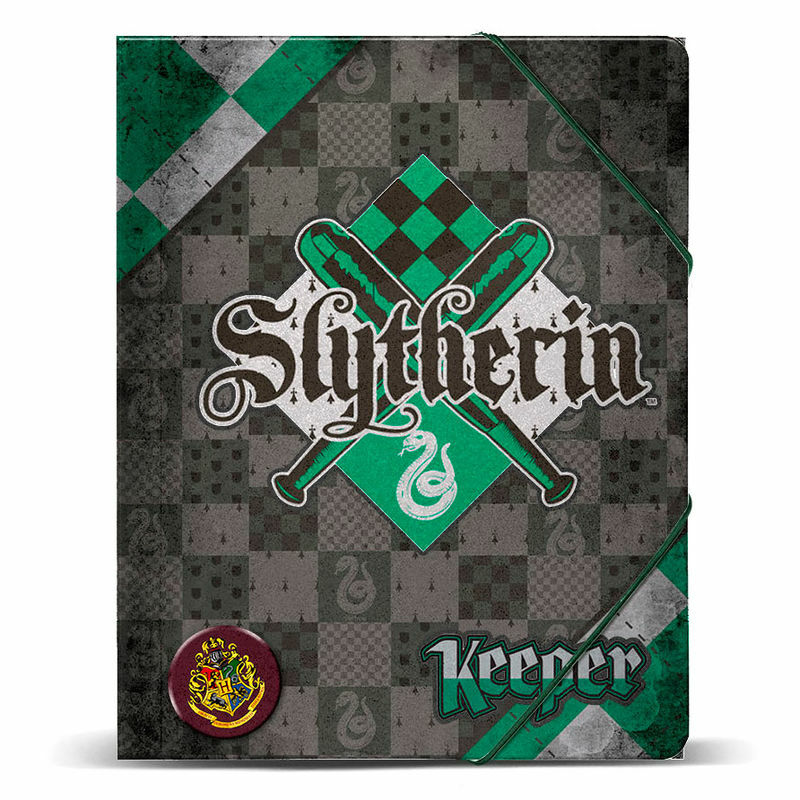 Carpeta Harry Potter Quidditch Slytherin A4 Gomas 32x27x1cm. 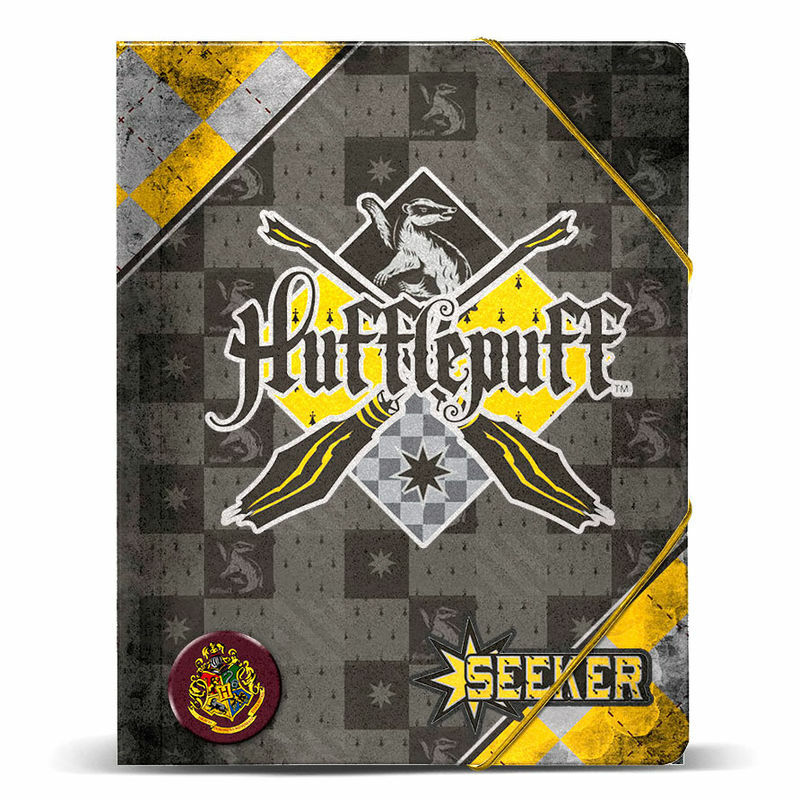 Carpeta Harry Potter Quidditch Hufflepuff A4 Gomas 32x27x1cm. 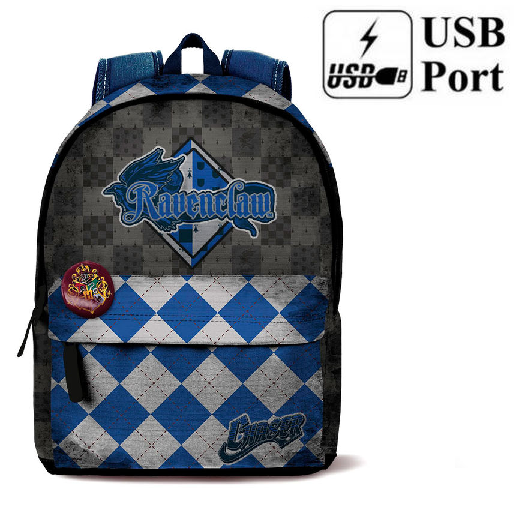 Saco Harry Potter Quidditch Ravenclaw 48x35x1cm. 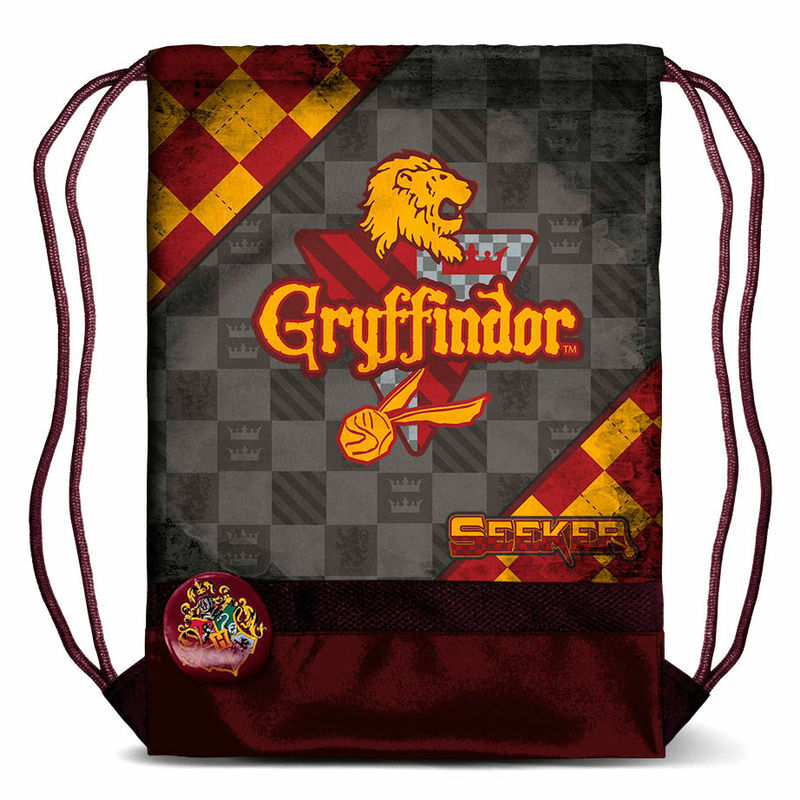 Saco Harry Potter Quidditch Gryffindor 48x35x1cm. 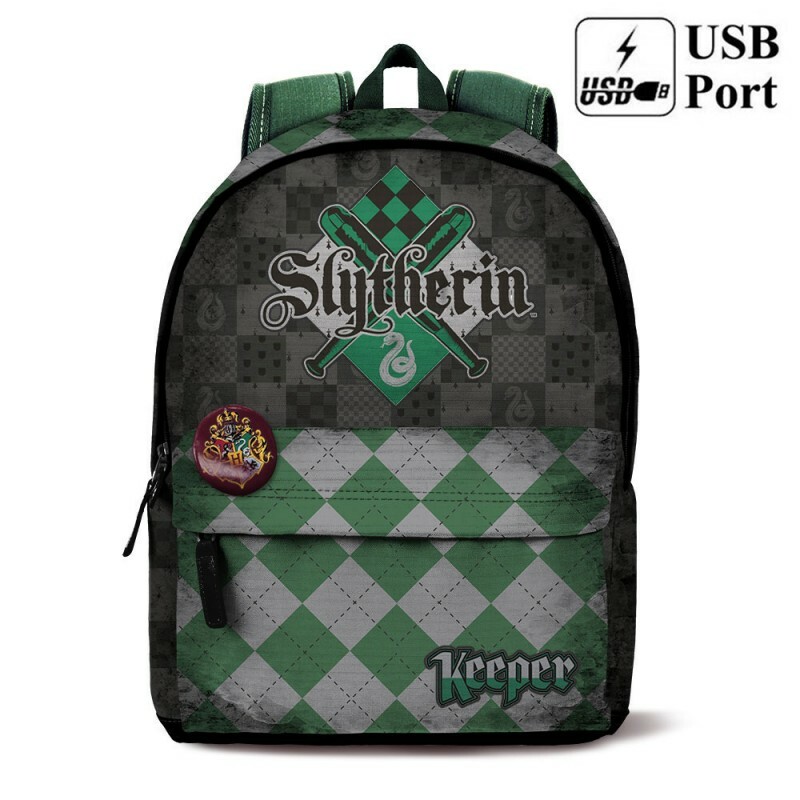 Saco Harry Potter Quidditch Slytherin 48x35x1cm. 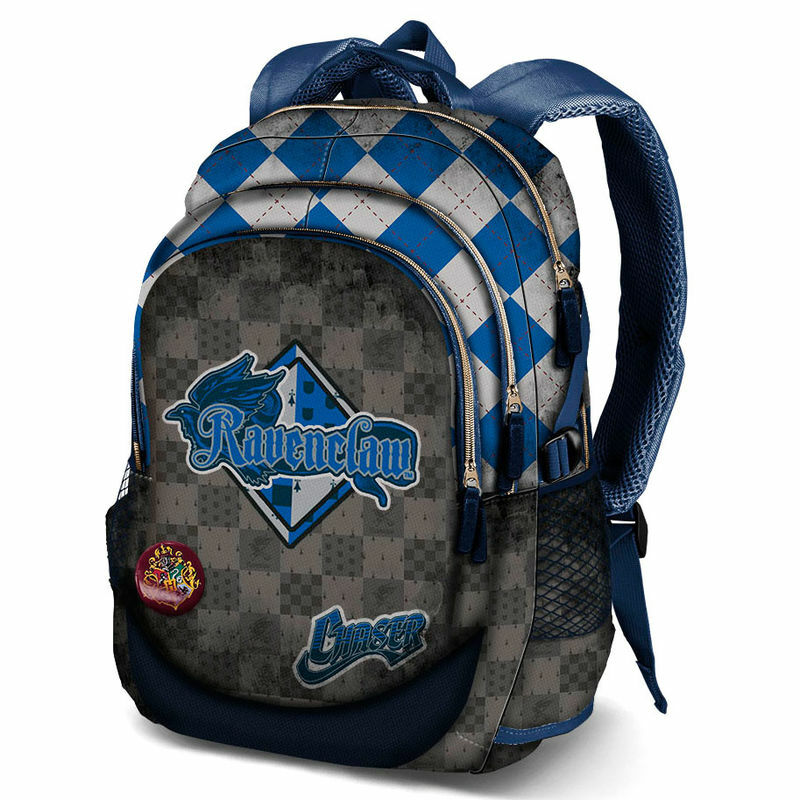 Mochila Harry Potter Quidditch Ravenclaw 42x30x20cm. 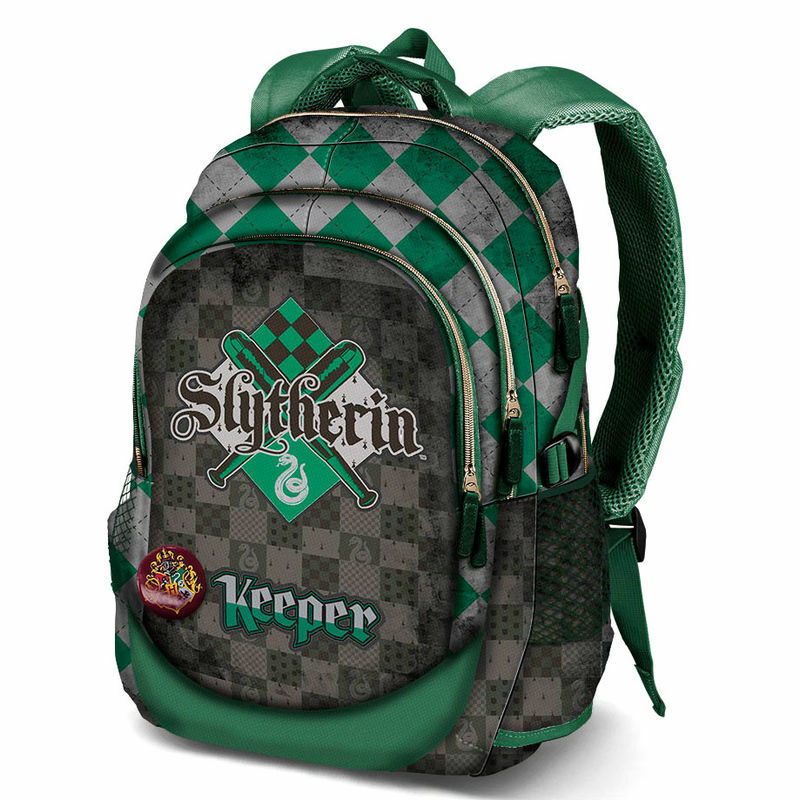 Mochila Harry Potter Quidditch Slytherin 42x30x20cm. 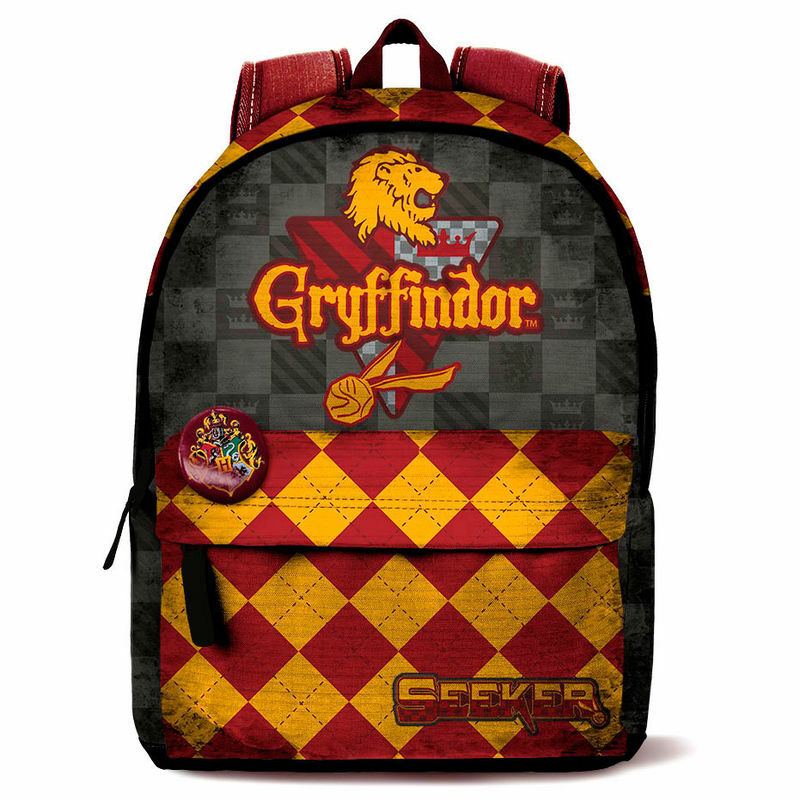 Mochila Harry Potter Quidditch Hufflepuff 42x30x20cm. 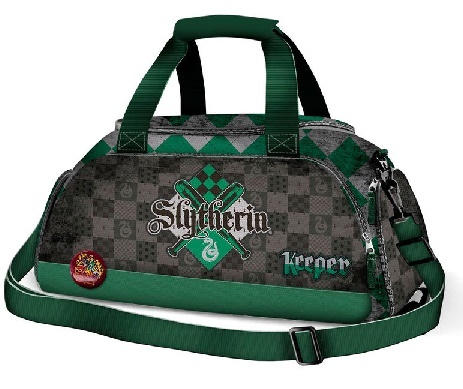 Mochila Harry Potter Quidditch Slytherin 44x30x17cm.